Magic Loop Knitting is a powerful technique that lets you knit things in the round, no matter how small, on a set of circular needles. The magic is in the cords and not the yarn, by the way. When you are magic loop knitting, you pull out loops in your cords in a certain way that keeps your piece sitting comfortably in the center and your tips right next to each other. If you’ve tried magic loop knitting and ended up walking away in frustration, you have lots of company. I hear from knitters all the time that they can’t crack the code of magic loop, they just don’t get it, it doesn’t work for them, or they simply aren’t magical enough for magic loop. Magic loop knitting is not as easy as some people make it look. If you are using the wrong set of needles, you will struggle against them. That’s no fun at all. If you loose track of where you are in the “loop” you’ll have to stop and re-orient your knitting. But, if you can knit flat pieces, you can magic loop. And it is worth learning. With magic loop knitting you can make things of any size, big and small, on a circular needle. You can even make two things at the same time… but I’ll save that for a later video. For today, let’s just get you started magic looping. 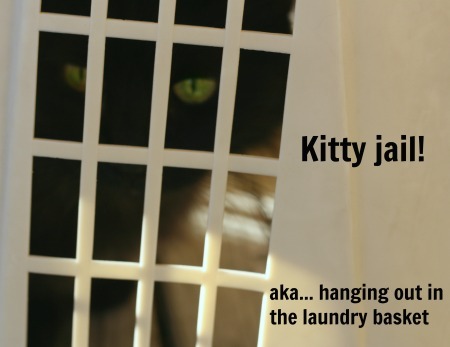 Grab a bit of yarn from a left-over half ball and give this a try. Then, check out these two free patterns (images are links to ravelry pattern pages) that you can make with your new mad-magic-loop-knitting skills! I have more free video tutorials for knitters and some for crocheters. I even have a few for handspinners. Enjoy! 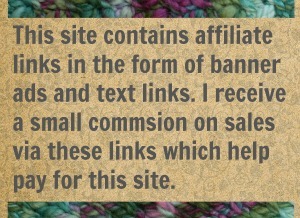 9 Comments on "Magic Loop Knitting – a free tutorial"
I can now knit with with Magic Loop. Finally, a demo that got thru to me, thanks to Jenn. lol. I love it too. In theory magic loop should reduce the number of knitting needles that I need to own and have and use since one big long circular make almost anything. Does not seem to work out that way though! The best tutorial on this I have seen. Well done Jenn. Good. Glad you found it helpful. That video seems to be going over well and getting linked in a few places. Maybe more knitters will be magic looping soon! How do you knit flat if the pattern is calling for that in Magic Loop? 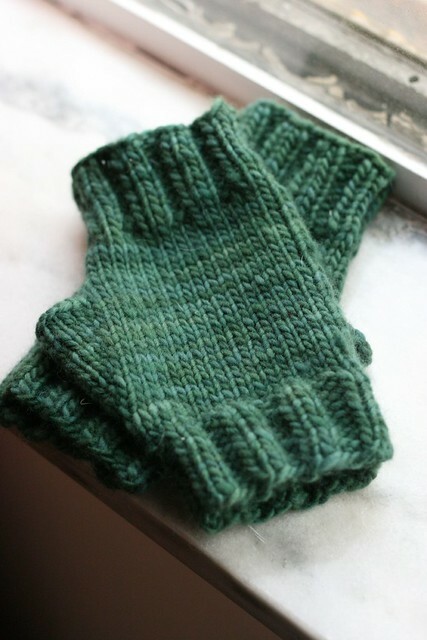 Example: fingerless gloves no thumb. Pattern saying knit flat (stockinette stitch) for an 1 1/2 then rejoin in round. I have no idea how to maneuver the needles for this. Boy I feel dumb right now!